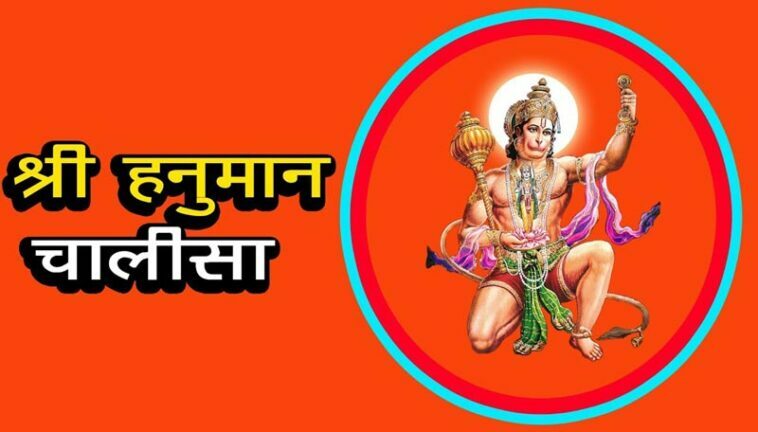 Hanuman Chalisa (हनुमान चालीसा) has the highest rating among all the Chalisas in Hindu religion. Its chanting is considered the best way to thwart away the fear, bad luck, evil powers, and even money problems. It is an auspicious praise-poem containing “Chalis” or “forty” verses in praise of Lord Hanuman. It was composed over four hundred years ago by the great poet Tulsidas in ‘Awadhi’, a dialect of Hindi. साधु संत के तुम रखवारे, असुर निकंदन राम दुलारे.